hey everyone! 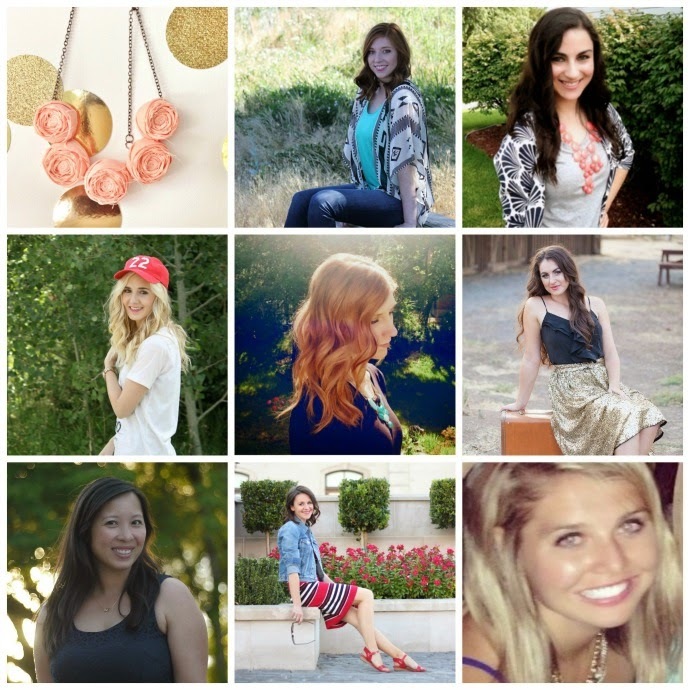 today I’m teaming up with 8 other bloggers to bring you a really fun giveaway! 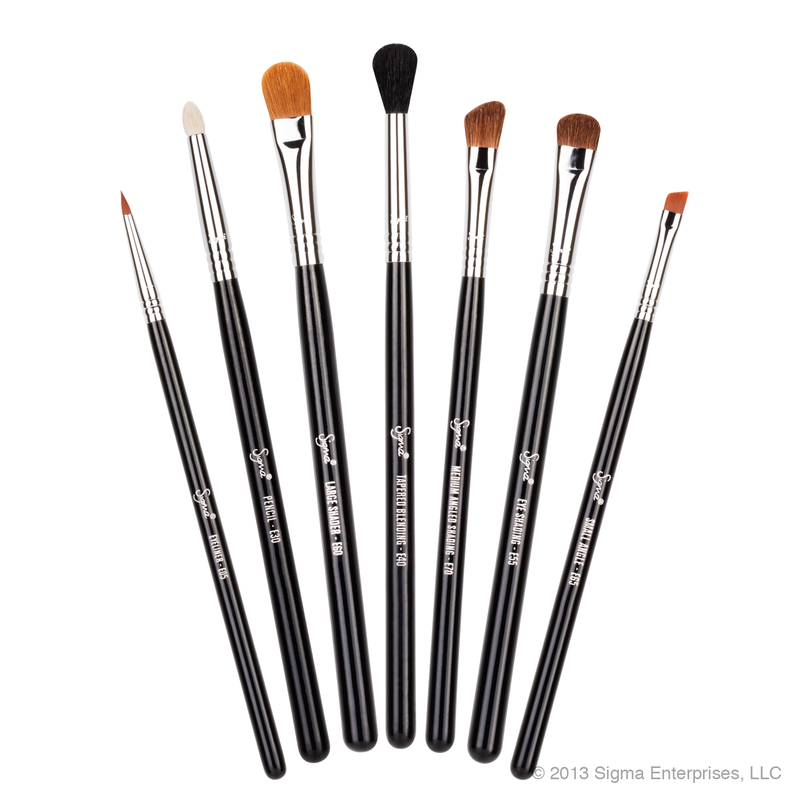 one lucky reader will win the Sigma basic eyes brush kit! 🙂 follow the Rafflecopter prompts below for entries. good luck and thanks so much for stopping by! !